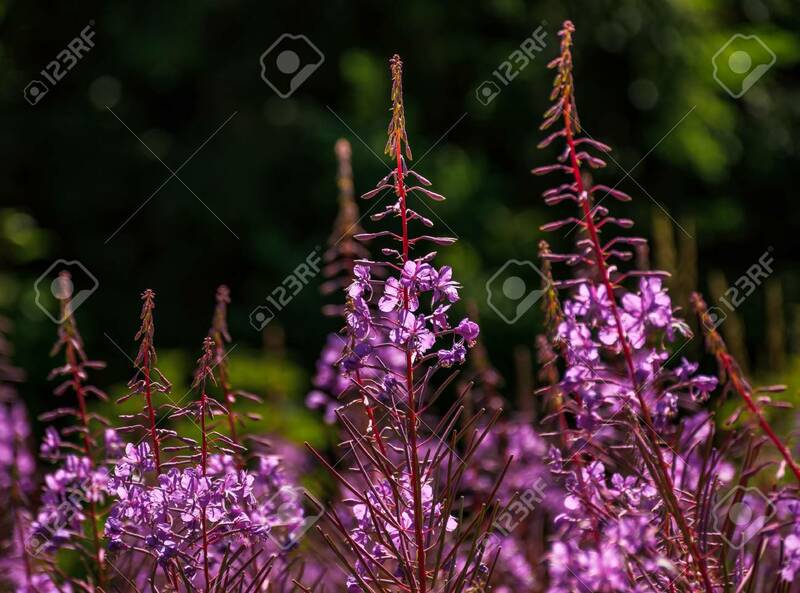 Wild Purple Herbal In Forest. Lovely Nature Background Stock Photo, Picture And Royalty Free Image. Image 83164393.